Maybe you’re worried about how you are going to do it, while juggling a family and/or a job. Or maybe, you’re just feeling overwhelmed, you don’t know where to start and the thought of launching your own business may seem impossible. You’re still hiding your entrepreneurial self in the closet. If this is rings true, then this episode of the Wild Woman Run Free podcast is for you. In this episode, I’ll cover how easy it is to launch your own business and I’ll walk you through the difference between a traditional business and a freedom-based business, so you can understand how easy it really is! And if you enjoy it, please leave an awesome review on iTunes or Stitcher. I’d really appreciate it! P.S. 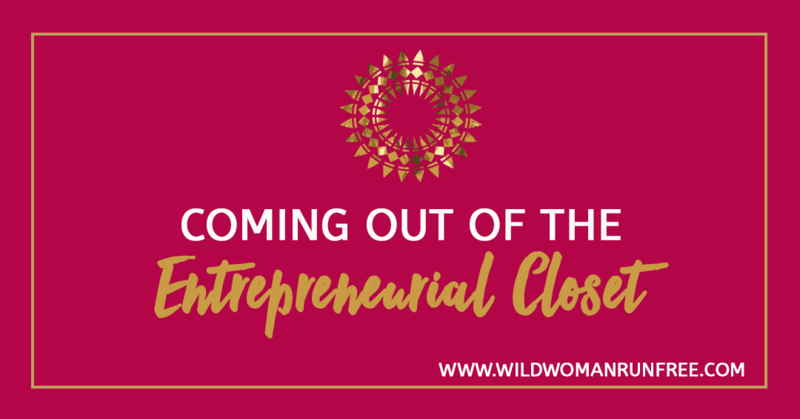 Listen all the way to the end, because I have some exciting news to share with you for Wild Woman Run Free! And if you haven’t done so already, join the Wild Woman Run Free community on the Facebook group or on this website.